Someone once said that if we cannot discipline ourselves, we will be disciplined by others. This is so true because, without self-discipline, we have a tendency to float along through life, following whatever bad habits arise. Without self-discipline, the principles of success cannot be put into action. All of these emotions have tremendous power and we must practice self-discipline to put them under our control. If these emotions are left to run wild, it is very likely that success will never be achieved. Once you have mastered the art of self-discipline, you will easily see terrific results in your life. Self-discipline entails the complete mastery of both your thought habits and your physical habits. 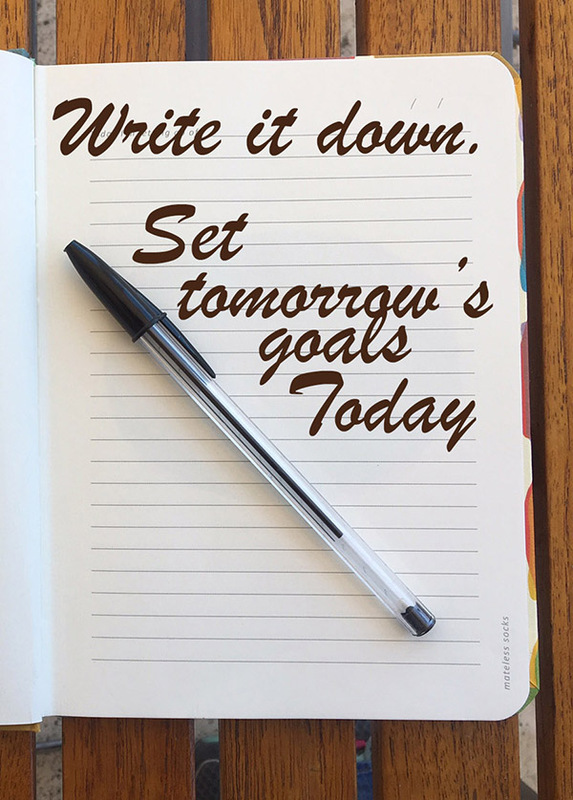 When you have gained control over your thought habits, control over your physical habits will be almost automatic, and you will be well on your road to the attainment of complete self-discipline. Definite motives are the beginning of thought habits, and you will not find it difficult to keep your mind concentrated on your real motive once it becomes an obsession. The important fact to remember is that self-discipline calls for a balancing of the emotions of your heart with the reasoning faculty of your mind. This means that you must learn to consult both your feelings and your reason in reaching a decision concerning every circumstance of your life. Sometimes you will find it necessary to set aside your emotions entirely and follow the dictates of your reason. Other times you will decide in favor of your emotions, modified by the advice of reason. Try to find the happy medium between too much and too little of everything. For example, some men have so little control over the emotion of love that they are like so much putty in the hands of a woman. Such men never accomplish very much in life. And on the other hand, there are the men who are emotionally cold because they follow completely and solely the advice of their minds. You may wonder if perhaps it would not be safer and wiser to control your life entirely on the basis of reason and leave emotion out of your decisions and plans. The answer to their question is: No. And it would be very unwise even if it were possible. The emotions provide the driving power, the activating force, which enables a man to put the decisions of reason into action. The emotions are the wellspring of man’s greatest power. If you destroy hope and faith, what would there be to live for? If you kill enthusiasm, loyalty and the desire for achievement, but still retain the faculty of reason, what good will it be? The mind will still be there to direct, but what will it direct? The proper procedure is to control and discipline the emotions, not to eliminate them. Besides, it is very difficult, if not even entirely impossible, to eliminate the emotional nature of man. A man’s emotions are somewhat like a river. Their power can be dammed up and released under control and direction, but it cannot be eliminated. Through self-discipline, man can organize all his emotional power and cause it to flow in a highly concentrated stream in the direction he selects toward the attainment of his major definite purpose in life. Self-discipline is the tool with which man may harness and direct his inborn emotions in the direction of his choice. Source: PMA Science of Success. 1961. pages 269 and 270. 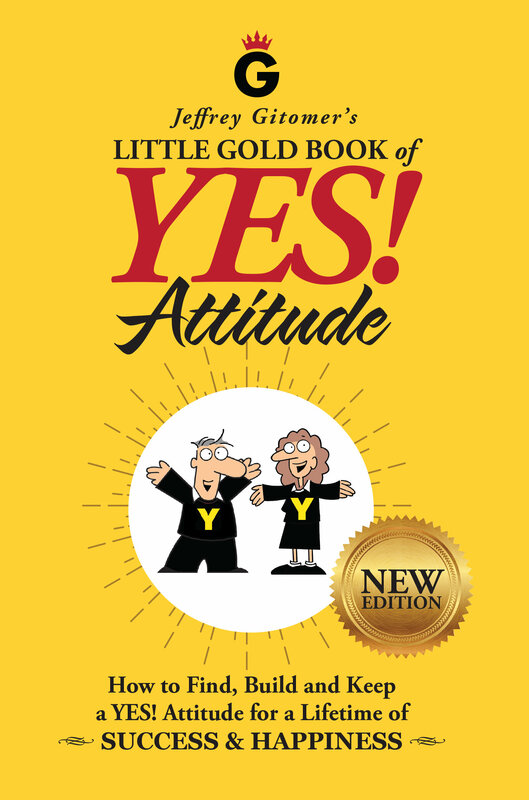 When my husband John was 26, a book came across his radar that provided a defining life moment. 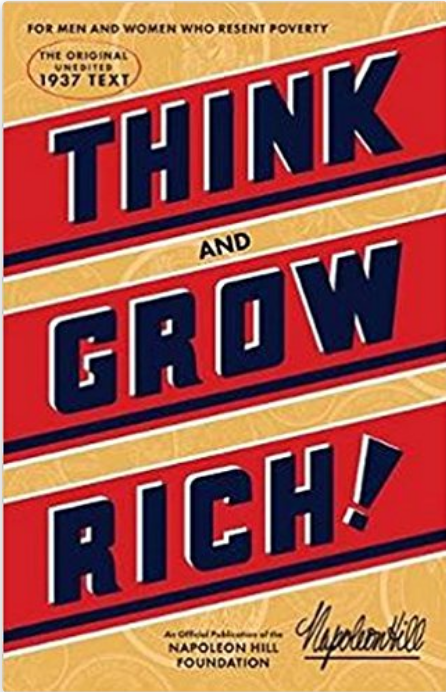 That book was Think and Grow Rich by Napoleon Hill. 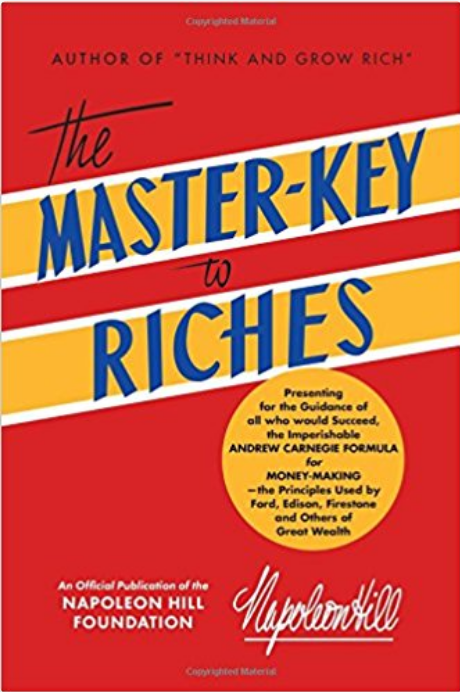 While the title suggests the book is about money, it’s more about a way of life. 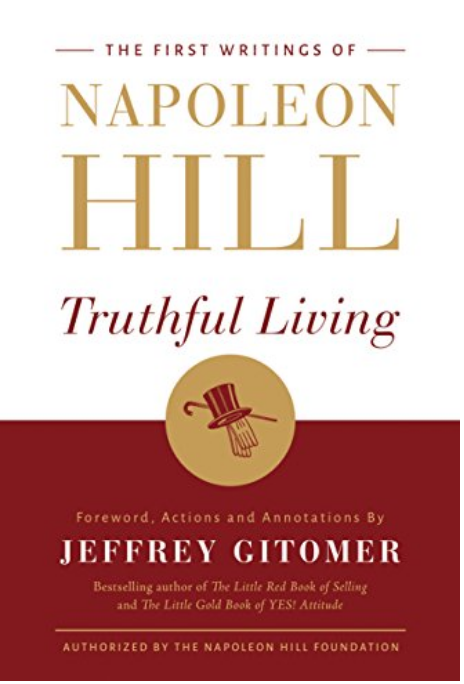 The author, Napoleon Hill, presents guiding principles for prosperity and abundance in all areas of life. John shared those principles with me, and we both incorporated them into our respective careers and personal lives. Fast forward to this past weekend when John and I were invited to be guests of the Napoleon Hill Foundation with their Leadership Certification seminar. 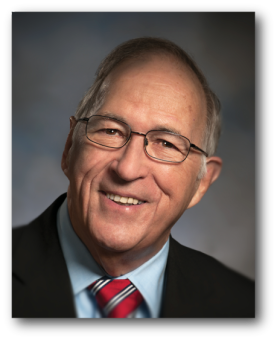 It gave us both a chance to reflect on ways in which Hill’s philosophies have contributed to our lives – and to share some of those insights with the graduates. Those of you who have a mentor will realize just how special this experience was. We were brought together, face-to-face, with Napoleon Hill’s grandson, Dr. James B. Hill, as well as Don Green, CEO of the Napoleon Hill Foundation. And the energy that permeates the Foundation’s headquarters on the campus of the University of Virginia at Wise is contagious! The synchronicities that brought this about were amazing. I wrote a column several years ago that mentioned Napoleon Hill, and I got a response from Judy Hill McHugh, noting that Napoleon Hill was her grandfather. What a small world! My West Virginia readers may know Judy and her husband, former Supreme Court Justice Tom McHugh, from Charleston. Judy and I have had some nice email and phone exchanges over the years, and I treasure our connection. When my husband John had a special birthday several years ago, I thought it would be fun to surprise him with something from his mentor, Napoleon Hill. Judy told me her cousin, Dr. James B. Hill, is the keeper of the family archives and offered to arrange an introduction to him. In another “small world” connection, it turns out Dr. Hill lives and resides in the Clarksburg area. I was so honored to connect with both Judy and Dr. “J.B.” Hill. And, boy, did they come through for me. Not only did Dr. Hill send a box of historical goodies with personal items, books and handwritten notes from Napoleon Hill – he placed a surprise phone call to John on his birthday. Imagine John’s surprise when he got that call from Dr. Hill, who introduced himself as Napoleon Hill’s grandson. I can only liken it to a high tech enthusiast getting a personal call from Bill Gates! Since then, we’ve kept in contact with Dr. Hill, a physician at the Louis A. Johnson Veterans Administration Medical Center in Clarksburg. Dr. Hill and Don Green both have an amazing repository of information and original collectible works by Napoleon Hill. We were treated to several displays of original typewritten manuscripts, original books, copies of speeches and so much other memorabilia during our Foundation visit. “What the mind can conceive and believe, it can achieve” is a powerful quote, often attributed to Dr. Martin Luther King or Muhammad Ali. 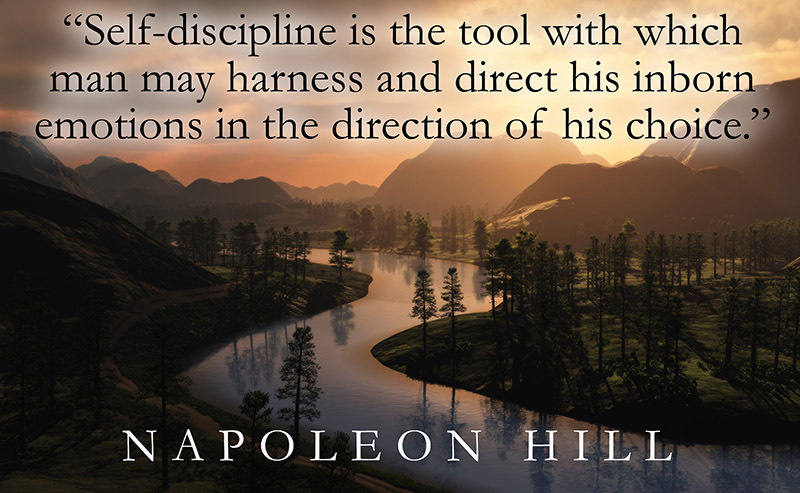 It’s actually one of Napoleon Hill’s quotes. His seminal work has been modeled and repositioned by many popular authors and speakers in the personal growth and development field. Since Hill’s seminal work was published in 1937, you might say he was the forefather of the personal growth and development era. In my research I haven’t uncovered any earlier work that espouses these principles, although I’ve found many later applications, including The Secret, which swept the nation several years ago – and many other seminars and books focusing on The Law of Attraction. For something to have withstood the test of time from 1937 – often being imitated — is why Hill’s work is considered a classic. As a quick refresher, Hill’s signature book was borne out of a 20-year endeavor. As a journalist, Napoleon Hill was commissioned by business magnate and philanthropist Andrew Carnegie to study the lives of successful people and to interview them. Then he was tasked with developing common themes that attributed to the success of these extraordinary people. 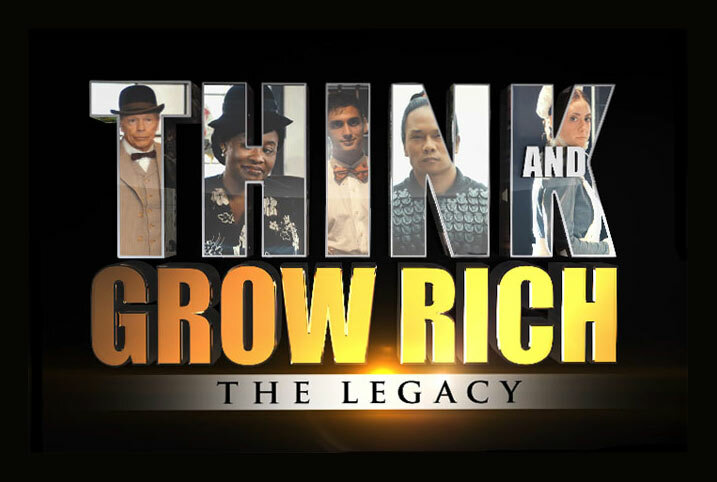 If any of you have studied Think and Grow Rich – or have had experience with Napoleon Hill’s philosophies, feel free to share your insights via the email address listed below. As for me, I’m forever grateful that book came across John’s radar years ago! ©2018 Linda Arnold Live Life Fully, all rights reserved. 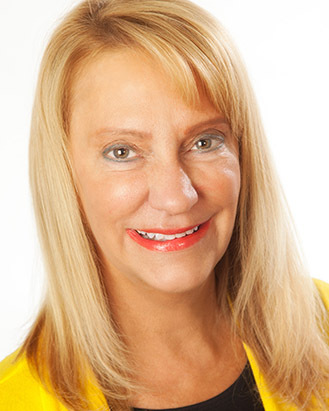 Linda Arnold, M.A., M.B.A., is a syndicated columnist, psychological counselor and Founder of a multi-state marketing company. Reader comments are welcome at linda@lindaarnold.org. For information on her books, go to www.lindaarnold.org or Amazon.com.